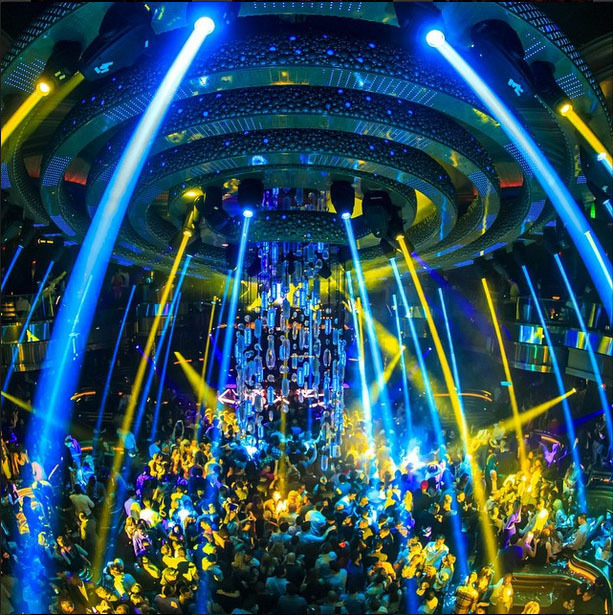 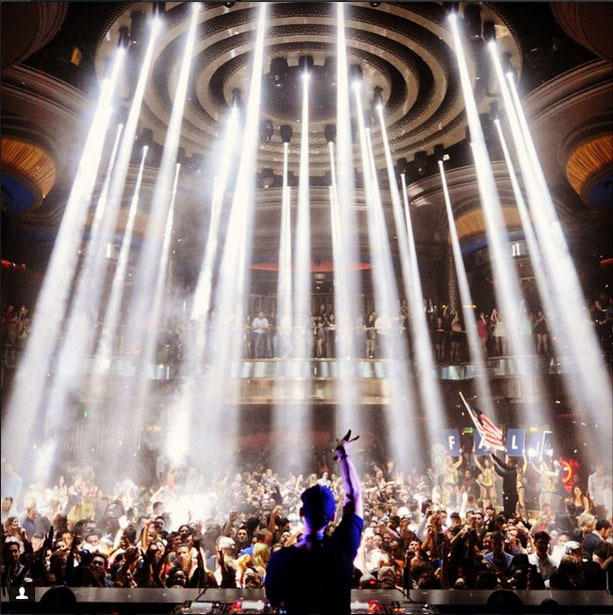 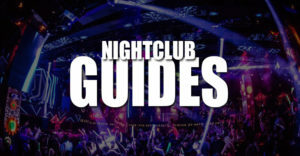 This highly anticipated nightclub inside Caesars Hotel & Casino has taken Las Vegas by storm. 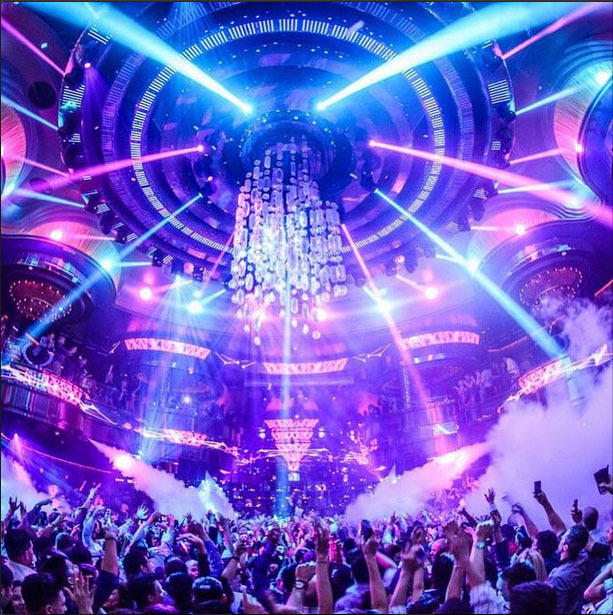 Omnia consistently brings the top DJs from around the world to headline the main room, and let us tell you the inside of the nightclub is like nothing else. 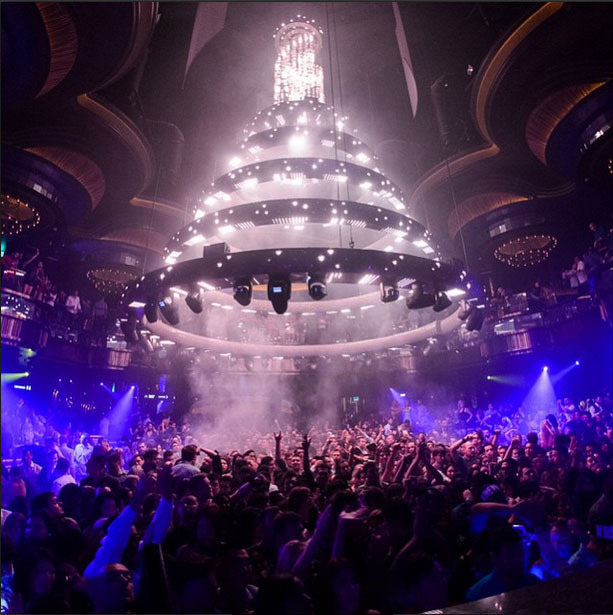 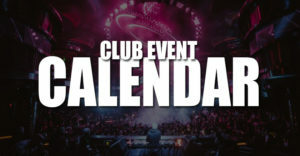 Raised the bar with getting entrance into Club Omnia buy easily purchasing tickets. 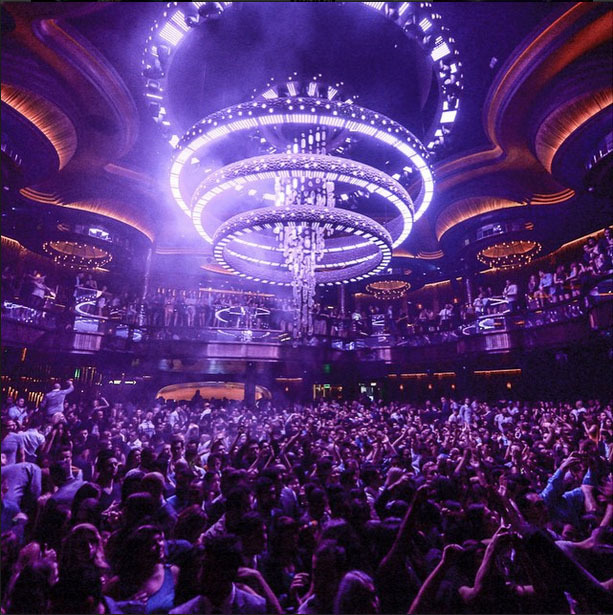 The events at Omnia will consistently sell out so be sure to purchase presale tickets so you don't miss out. 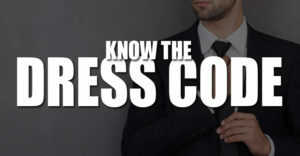 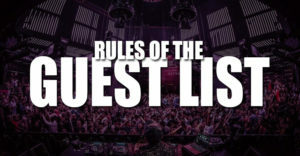 Know that for Calvin Harris events there is never a guest list so presale tickets are a must.